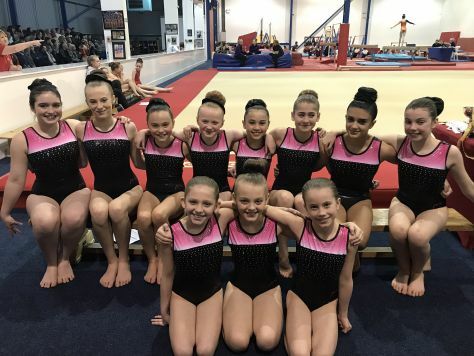 Our elite squad girls competed in their first grades competition for 2019 at the weekend and had a fantastic day with great results all round! Well done to our overall winners! 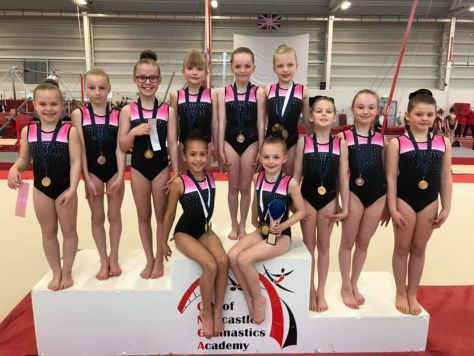 Well done to all of our Elite and Intermediate Squad gymnasts who competed at the City of Newcastle Gymnastics Academy at the Club and Regional Grades competition at the end of last month. 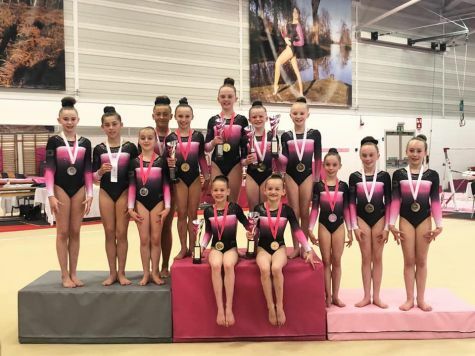 Outstanding performances and great gymnastics were shown throughout the day with the Pink Ladies winning lots of trophies, medals and ribbons! Well done to all of our overall winners! 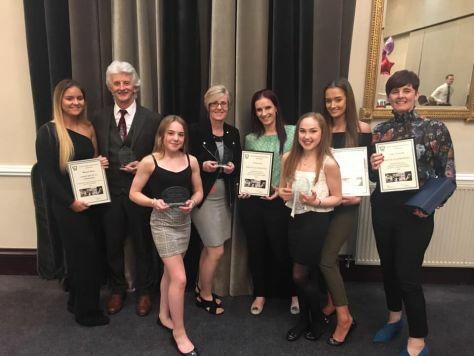 So many awards picked up at the North Gymnastics Annual Awards which took place last month. 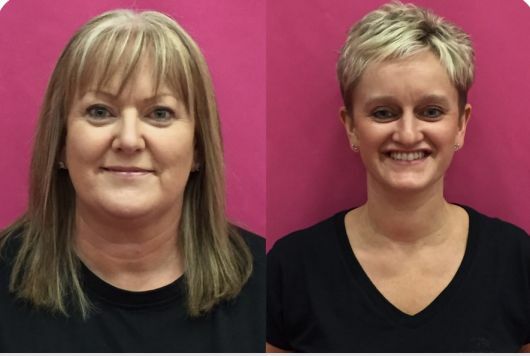 So proud of our Team Pink! 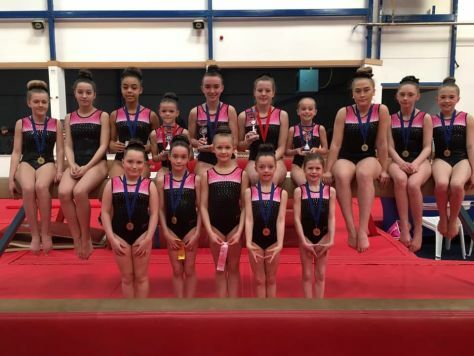 The club were proud to send 9 of our Pink Ladies down to Ilford at the weekend to compete amongst the best in England at the English Championships 2019. 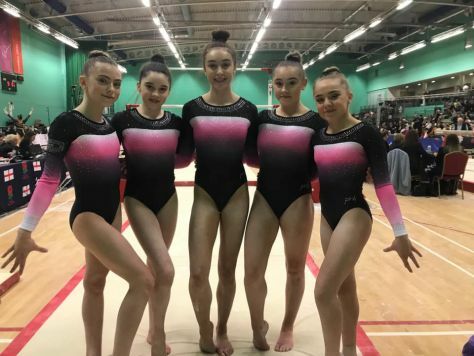 On Sunday we had our first competition kicking off 2019 at Redcar Gymnastics Club where all of our General Squad members took park in the Pink Events Set Works Championships 2019. 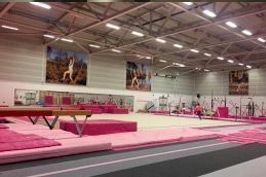 All girls excelled and showed off some beautiful routines that they had been working extremely hard on since coming back in the new year. Well done to our overall ribbon and medal winners! 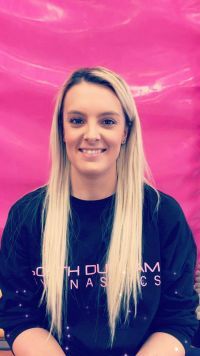 South Durham Gymnastics are very pleased to announce that Jenna Maynard is now a Level 3 Women's Artistic Coach! 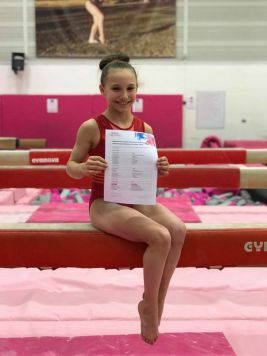 Jenna has worked tirelessly over the past few months to secure this qualification. 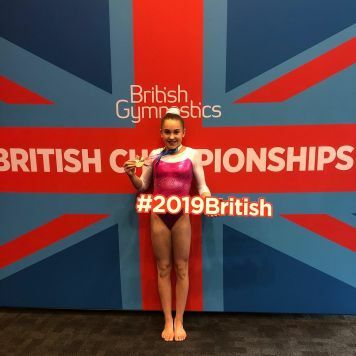 We are very excited to see her put her new knowledge into practice in the gym!